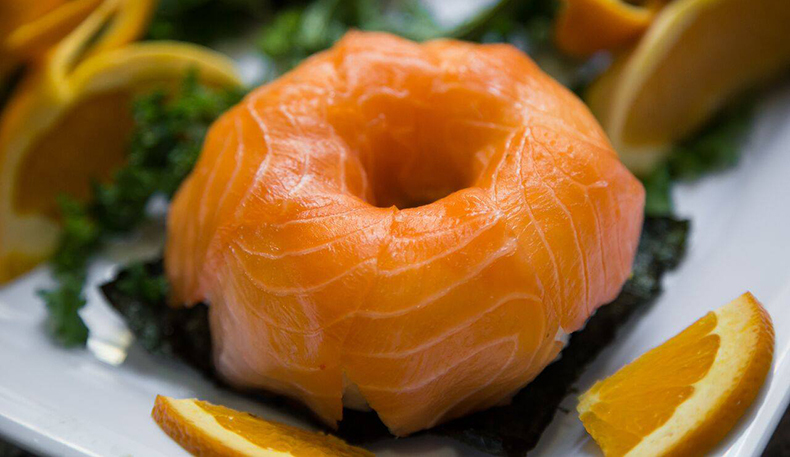 � How was your last visit to Kosher in Midtown? 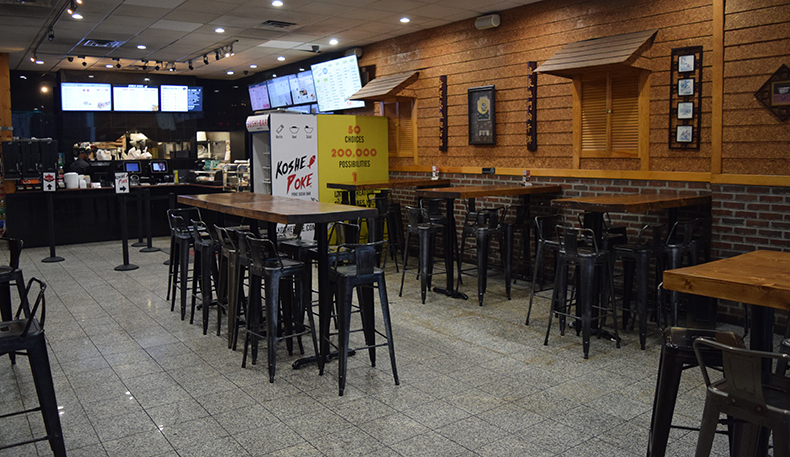 Kosher in Midtown is a fast-paced Kosher restaurant with a variety of cuisines – Mediterranean, Chinese, Hawaiian, Sushi, Teriyaki Chicken, Buffalo Wings, Sushi Donuts located in the middle of Midtown at 43 East 34 street. 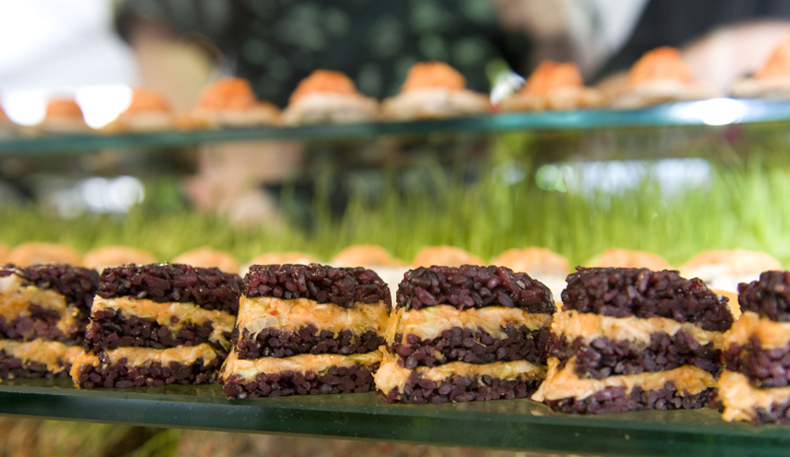 We’re the neighbors of the Empire State Building, and we’re about to become your go-to choice for Kosher food. 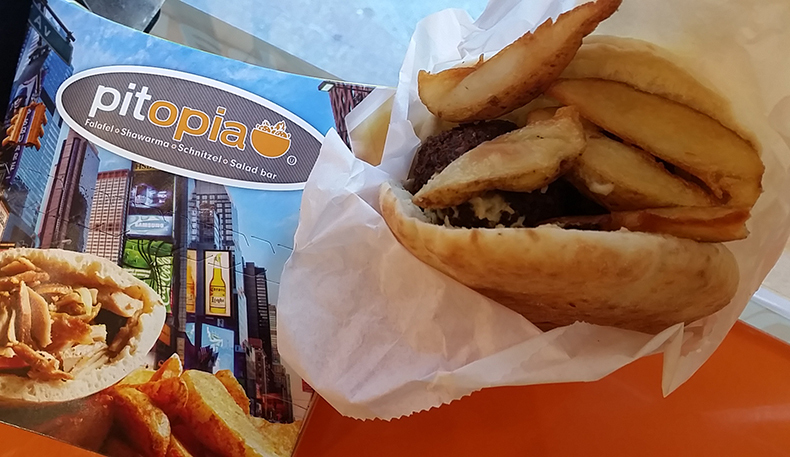 Pitopia - serves delicious and authentic Mediterranean catering. 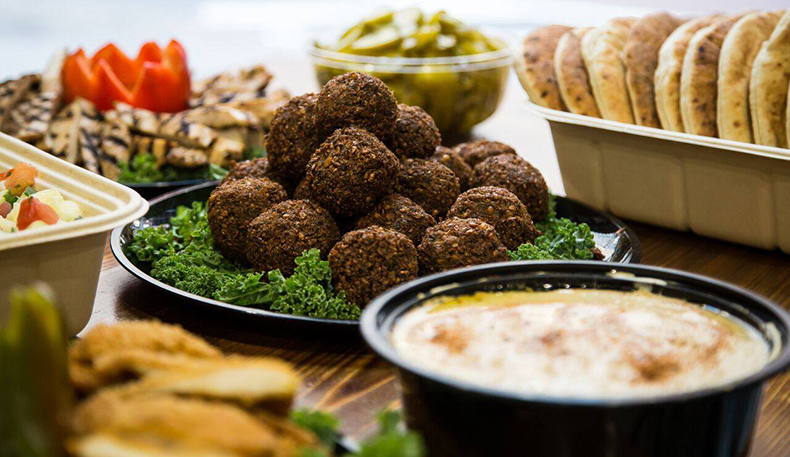 Explore the flavors with their eclectic menu, which includes falafel, grilled chicken, schnitzel & fresh salads. 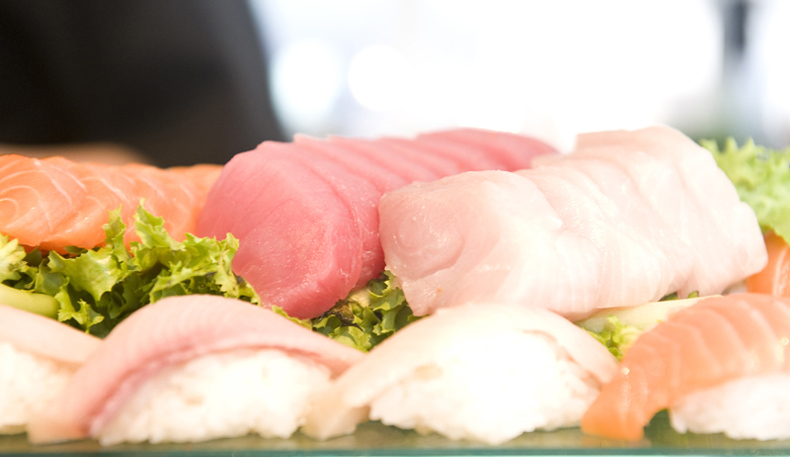 They pride themselves in always using the finest and freshest ingredients. Their fluffy pita, available in white or whole wheat, is a taste adventure all of its own. 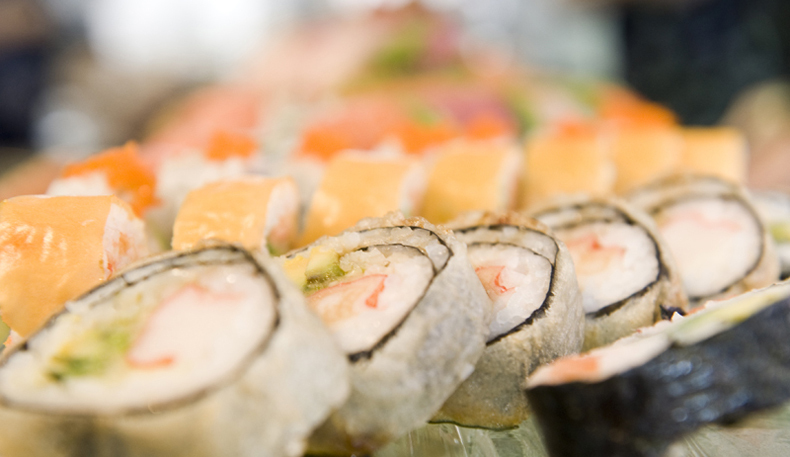 Eden Wok - offers a variety of Chinese catering packages for your party or luncheon needs matched with Sushi and sashimi platters. 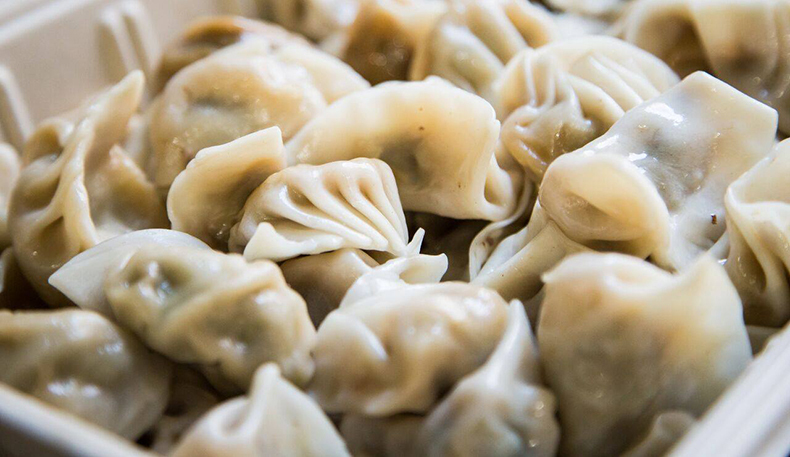 If you’re looking to bring a taste of the Far East to your next office event, Eden Wok has what you need! 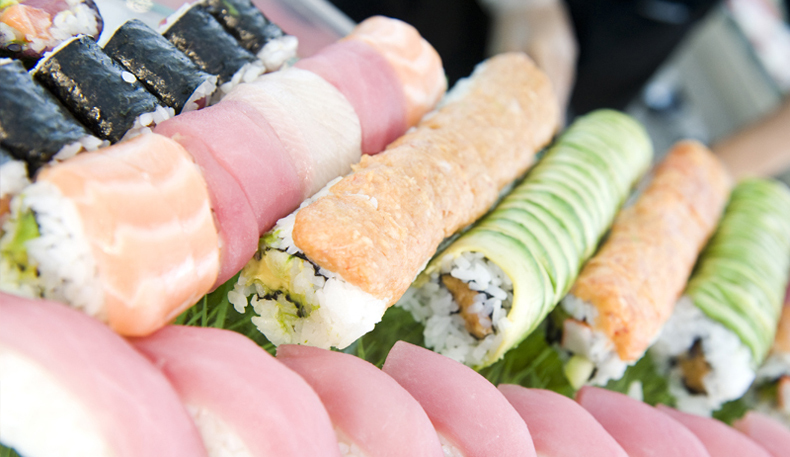 If you are looking to take your event to the next level try the LIVE sushi bar option, you’ll be wowed by the fabulous chefs rolling sushi onsite at your event. Koshe Poke - bring the poke food-craze to your office. Koshe Poke brings the taste Hawaii to you. With so many different items to choose from each guest will be able customized the bowl that is perfect for them! 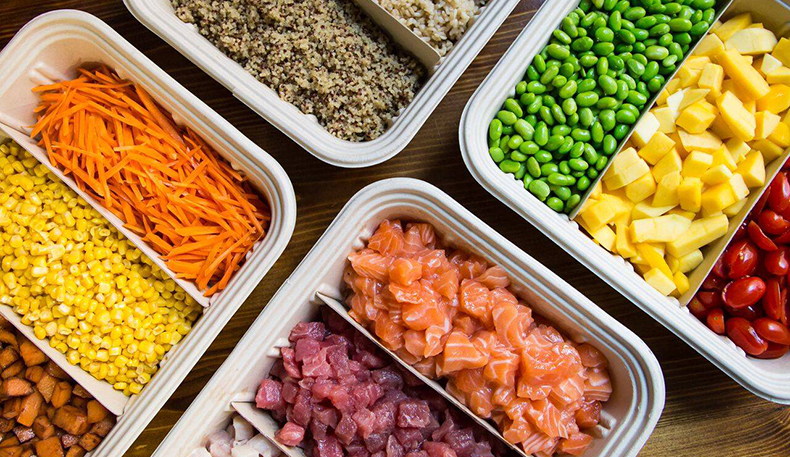 With a belief that a meal is meant to be enjoyed and with poke, you can enjoy it, even more, knowing that it’s a healthy option. So take your taste buds on an adventure and bring poke to your office! 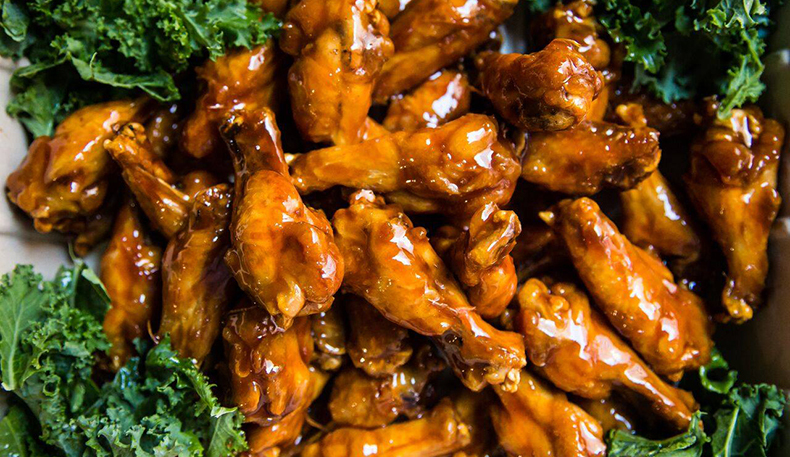 Buffalo2go - everyone always enjoys the greatness and deliciousness that is buffalo wings. Here is the original kosher buffalo wing. With 12 flavors, you’ll be able to find something that matches everyone's taste buds. 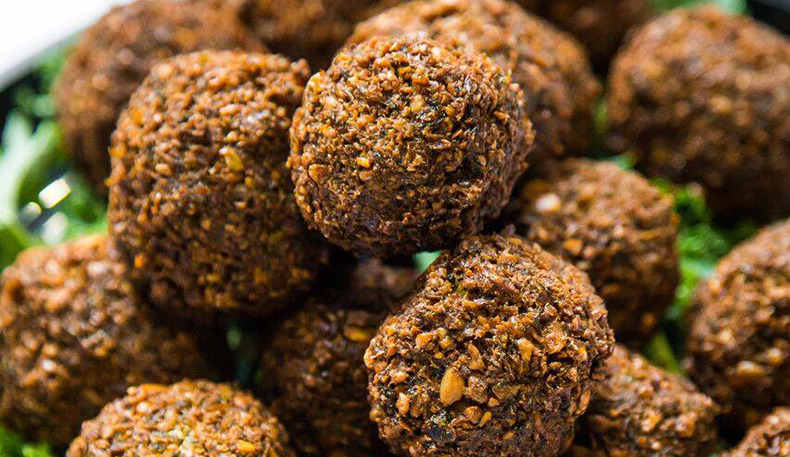 Spicy, sweet or plain, they don’t discriminate and know you’ll love whatever you try. 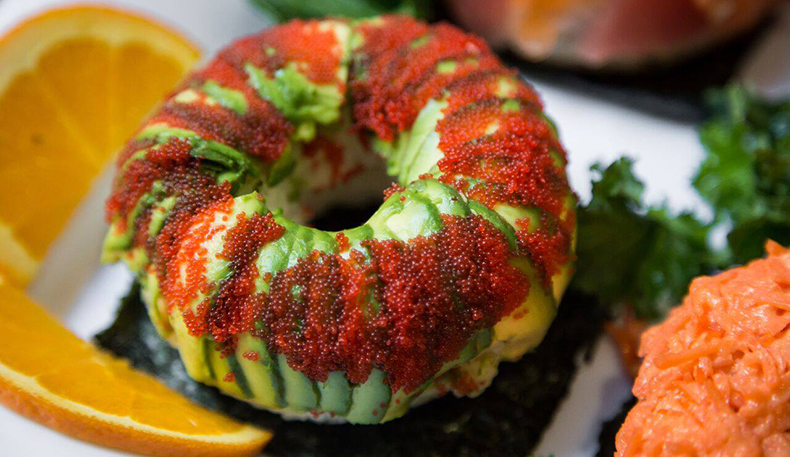 Sushi Donut Shop - trade your powdered and glazed for New York's Hottest new craze! Something hip and unique for you to try. 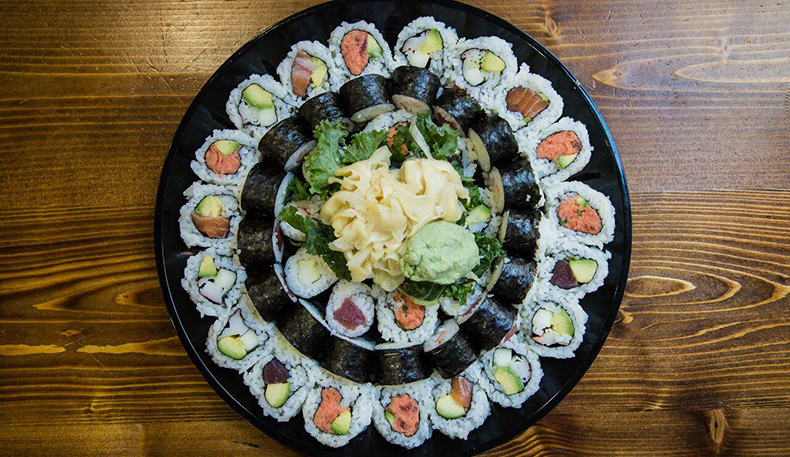 In case you’re not familiar, sushi donuts are made up of white or brown rice shaped as a donut and topped with your choice of vegetables and fish. 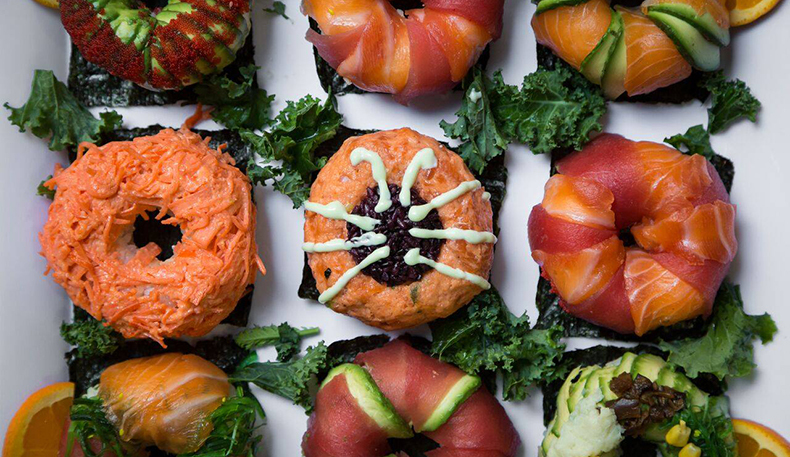 If you’re looking to put a trendy twist on your next office meeting, sushi donuts are a great choice! Whether you build your own or order one of their signature creations, you’ll be the talk of the office with this colorful, flavorful, mid-day nourishment for your coworkers. 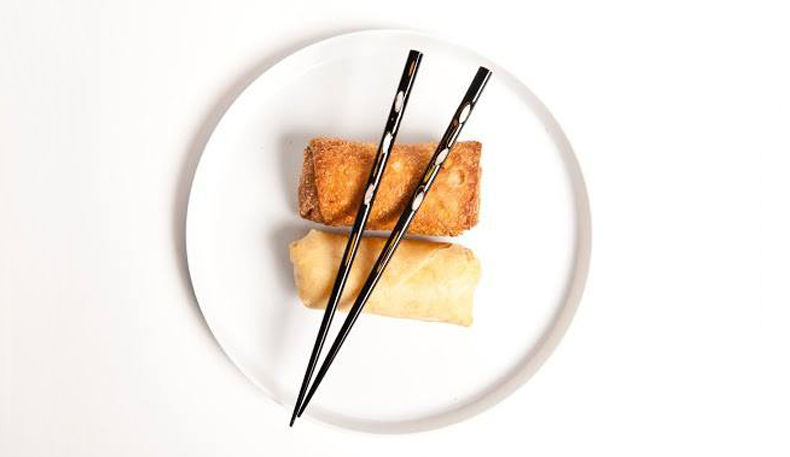 Teriyaki Wok - bring taste of Japan to your next office event. Teriyaki chicken served with soft noodles or steamed vegetable & rice. Whether you are feeding small or big group of people. We’re a one-of-a-kind gem serving lunch and dinner Sunday–Thursday. One of our favorite things we offer? 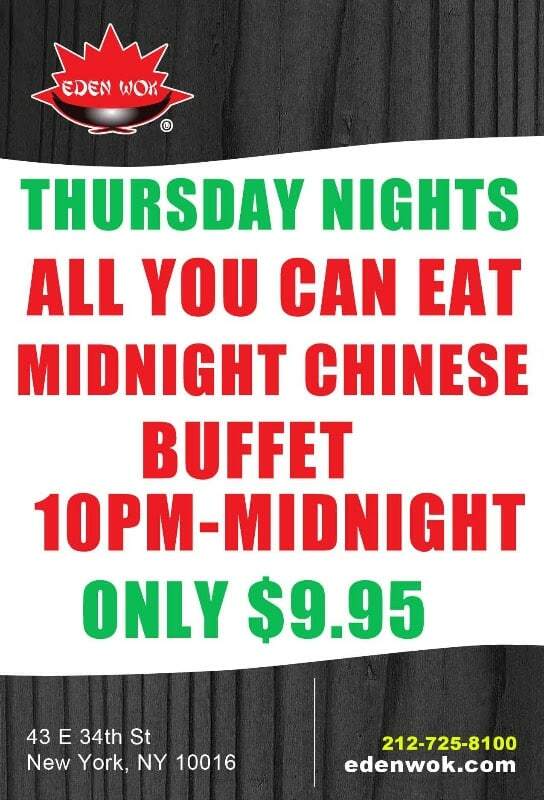 A booming midnight buffet on Thursdays — for only $12.95! 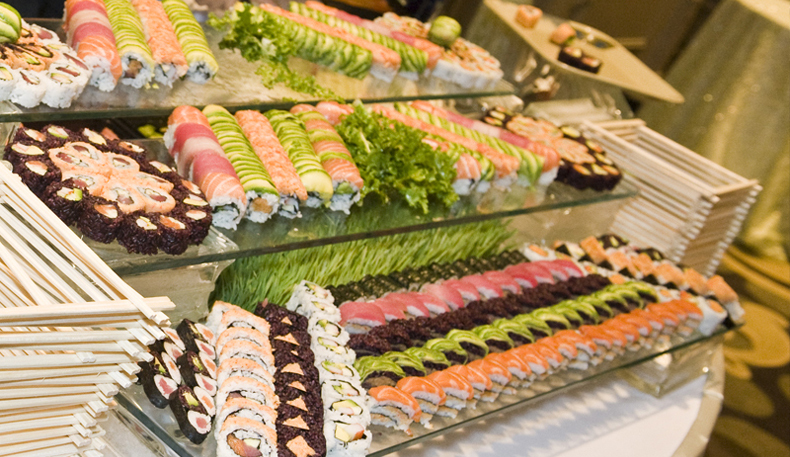 Looking to feed a large party or luncheon? 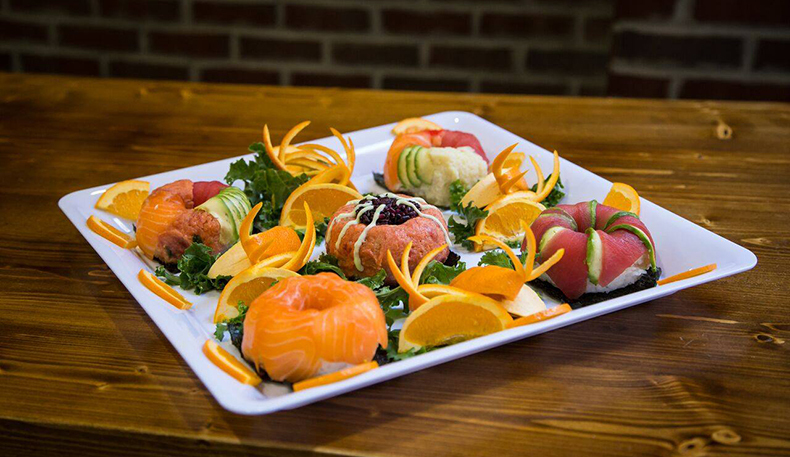 Give us a call, we can help make any occasion one to celebrate with vibrant colors and flavors. 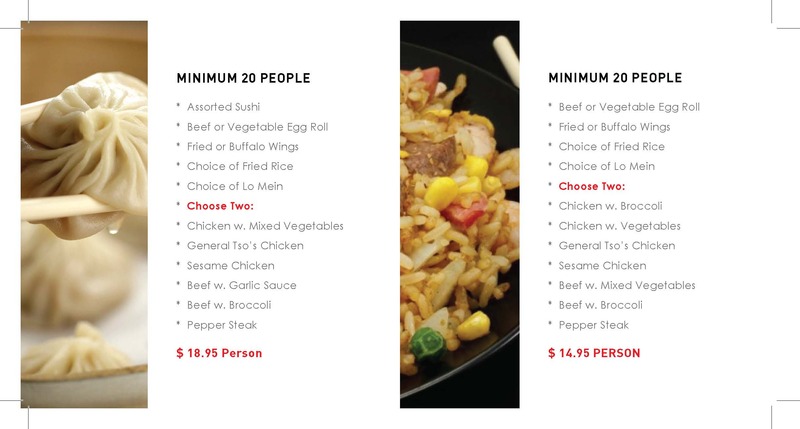 Eden Wok has a big variety of foods. 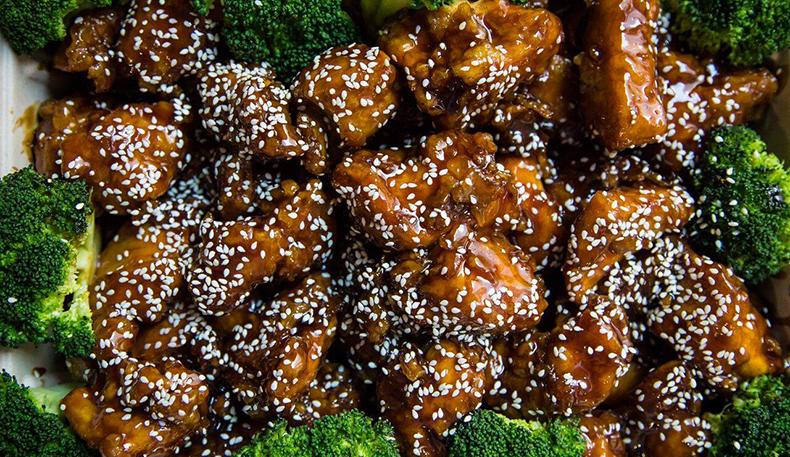 You could get a soup, Chinese, sushi and more. The restaurant has a great and friendly atmosphere. It is a friendly place; a place one could just sit with a bunch of friends, chill out and read a paper or to bring your family to. 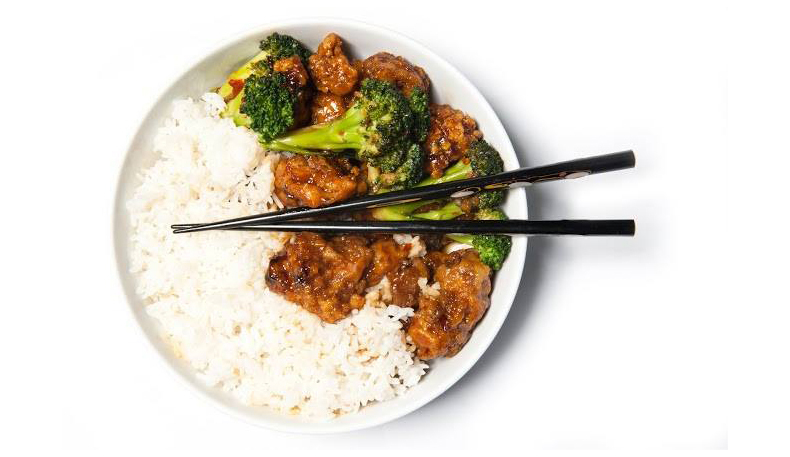 If you work in the area, Eden Wok is a great place to run to during your lunch break. They have fast service and they also give you an option to set up an account with them and/or create a tab; this makes for an easy and more convenient payment method. 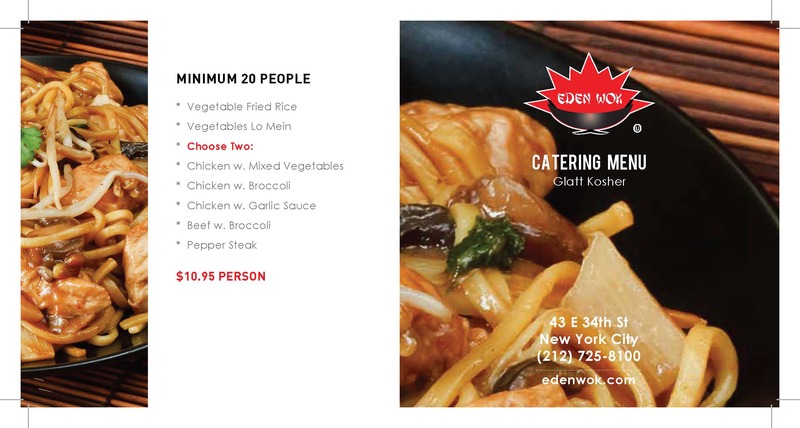 Whether you just want a drink or a meal Eden Wok staff with greet you warmly and welcomes your stay.